If you have been a victim of a crime, you should contract a criminal lawyer to help organise the facts and prepare a lawsuit for a criminal prosecution. 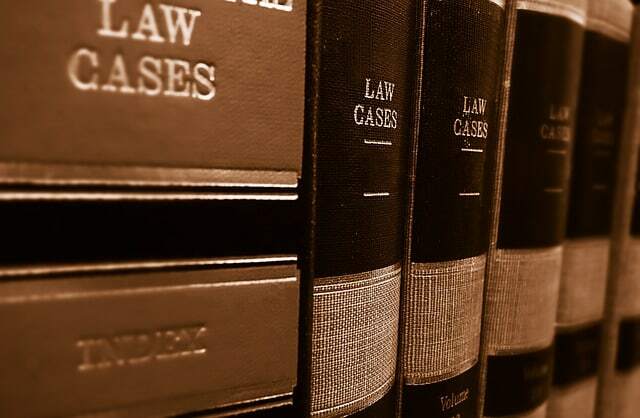 Our criminal lawyers can help you from the start of your case, or become involved at a later stage. This is called private prosecution (art. 110 LeCrim), with public prosecution being carried out by a prosecutor. Anyone can be a private prosecutor, not only a judicial person. The prosecutor can be an individual or a private organisation or company. Our criminal lawyers in Spain can advise you regarding your rights, for example, your right to obtain compensation for the damaged suffered. Our criminal lawyers can also ask the investigating judge to carry out actions directed at obtaining evidence: requests for forensic reports, witness testimonies, interception of communications, obtaining public and private documents, surveyors (of the denouncing or the denounced), etc. If you find yourself as a witness of a crime, our criminal lawyers in Spain can request protective measures for witnesses under the Ley Orgánica 19/1994 (Organic Law 19/1994). Within the figure of the private prosecutor, is the image of a private prosecutor in a strict sense, as in public prosecution, carried out by any citizen who has or has not been directly affected by the crime. Public prosecution is a way of public participation in the Administration of justice, for which a person appears in criminal proceedings, carrying out criminal proceedings, without being damaged or threatened by the crime. Should you require further information regarding Criminal Prosecutions, or you require representation in court, our firm can provide advice. Please do not hesitate to contact our lawyers. You can contact us by using the contact form below, emailing info@pineradelolmo.com, or by telephoning +34 93 514 39 97 . Disclaimer: This information in this article is not definitive, for up to date legal advice which is relevant to your case please contact our lawyers directly.